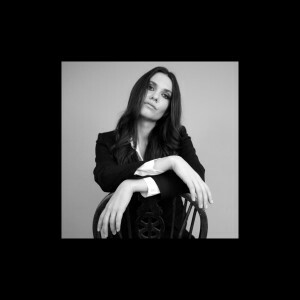 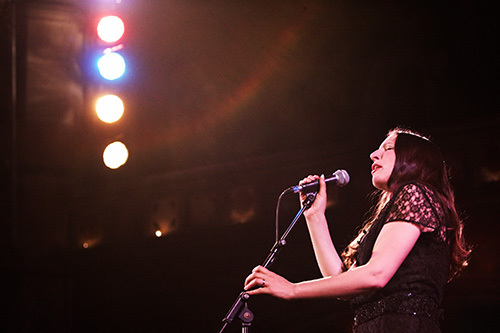 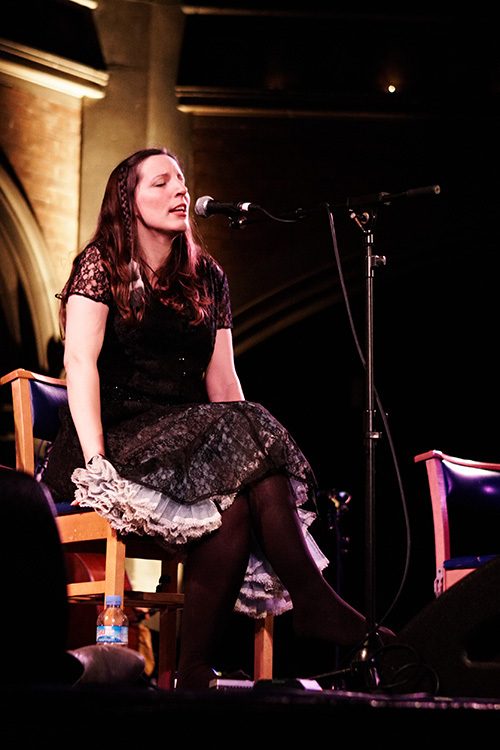 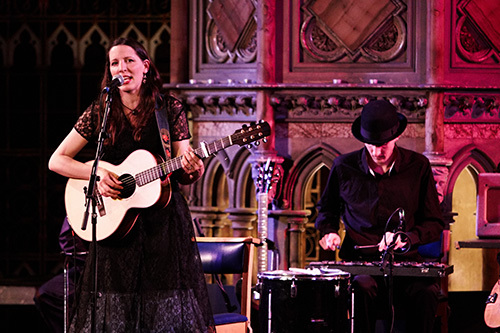 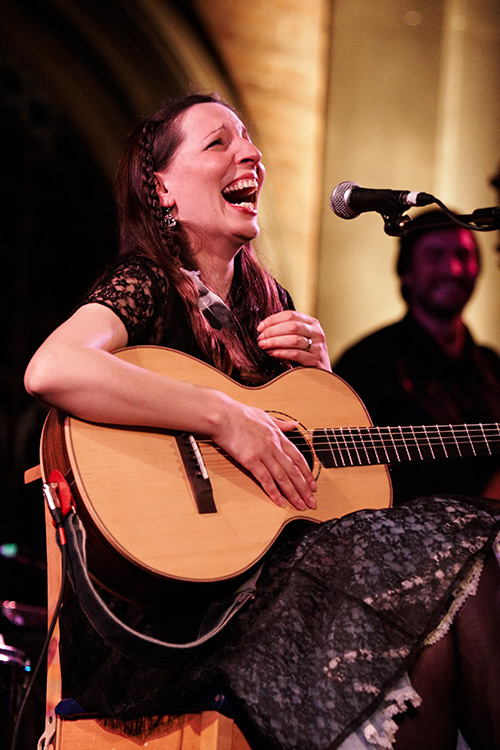 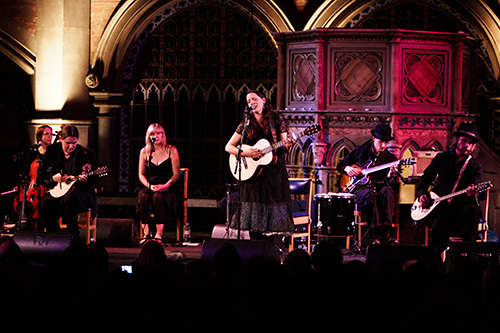 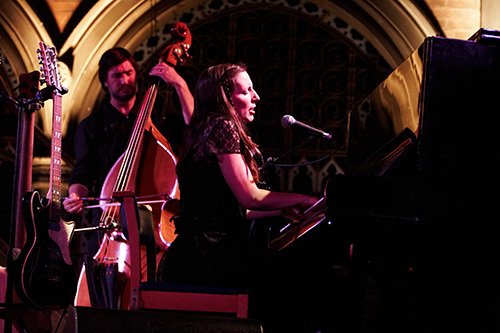 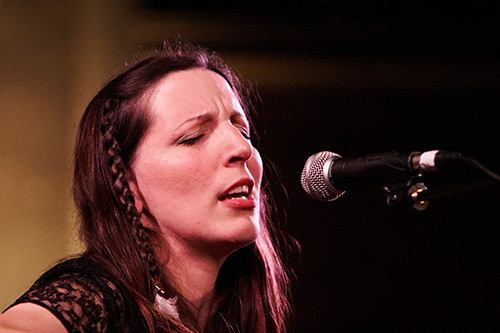 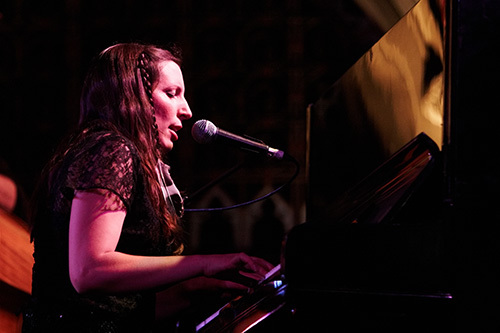 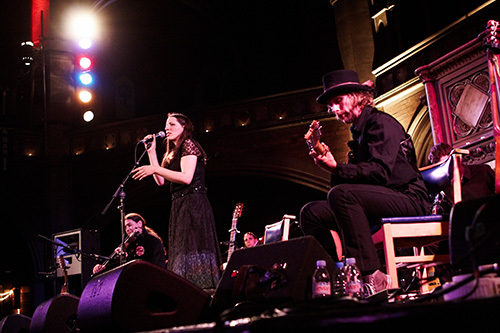 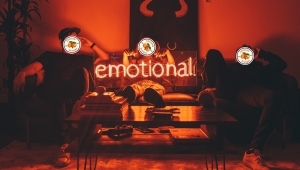 With a set which showcased songs from her newly released third solo album, Lucy & the Wolves, alongside some older favourites, Martha Tilston’s performance was warmly received by the audience inside a packed-out Union Chapel. 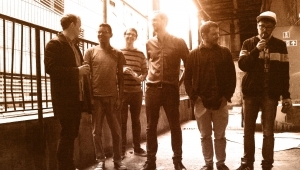 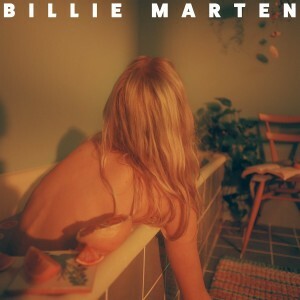 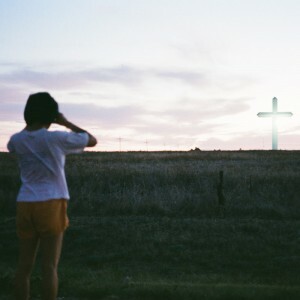 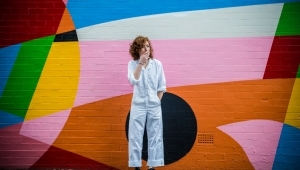 For this show Martha was accommpanied on stage by her sometime backing band, The Woods, and Lamb bassist, Jon Thorne. 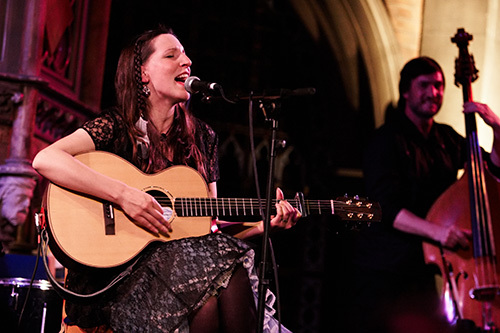 Martha Tilston is currently on a tour of the UK, including appearances on the Saturday and Sunday at Glastonbury festival.